Coaching clergy has become the fastest growing and most effective means to leadership effectiveness over the past ten years. It is now an organic movement within the Christian Church! 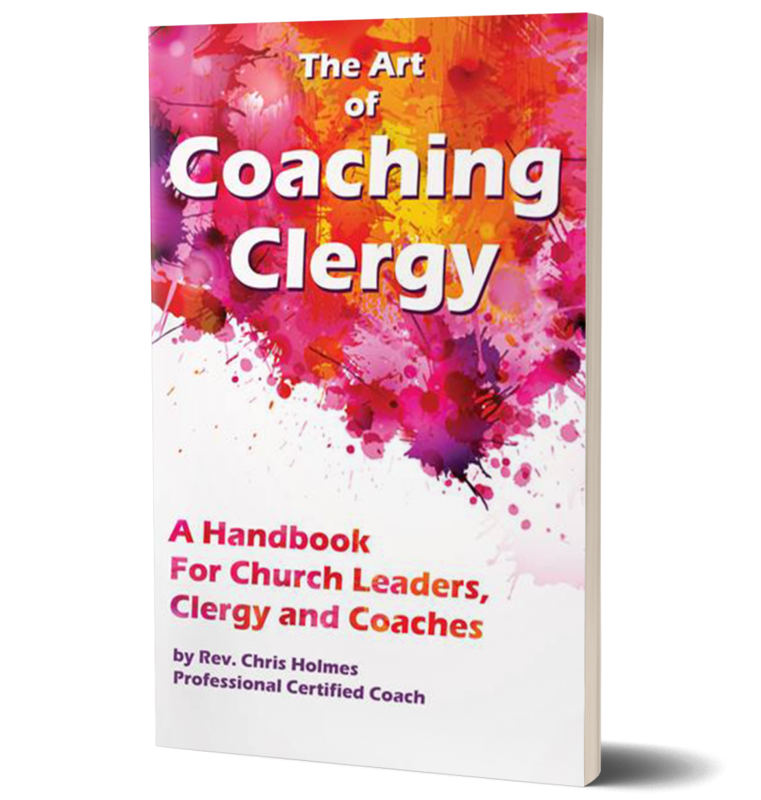 The Art of Coaching Clergy is a generous gift to church leaders and the coaching movement from a foremost thought-leader in the field. The book illustrates a variety of ways coaching is applied to strengthen the work of clergy and laity, and describes various means of developing coaching systems and peer coaching networks. It takes a deep dive into the theology and biblical foundations for coaching, as well as offering helpful “how to” sections for hiring a coach, becoming a coach and living the life of a coach. Coaching differs from the long list of latest and greatest “quick fixes” to come along to save the church, in that it is not a formula, or a program, or a curriculum. It is a relationship of authenticity. Coaching is an affiliation that is highly personal, deeply intentional, and always contextual. It helps pastors and laity be the best leaders they can be for the sake of their congregations. Think of clergy coaching as the art of purposeful conversation applied to the archaeology of the soul. 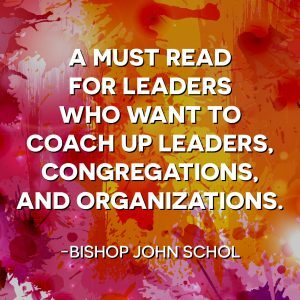 Whether you are clergy, lay, or a denominational leader, in these pages you will find a clear picture of the art of coaching with a spiritual context.